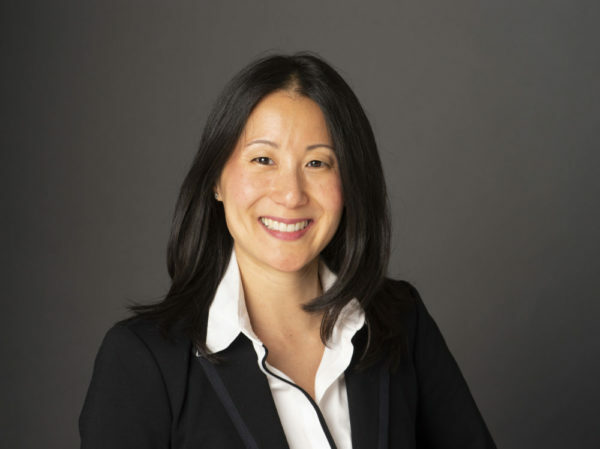 Sports executive Li Li Leung has been appointed president and chief executive officer of USA Gymnastics, the latest leader to take over control of the embattled national governing body. She most recently served as a vice president at the NBA, where she worked on the league’s international partnerships, and also has experience working with USA Basketball. She will begin the position March 8 and work out of the NGB’s Indianapolis office. In addition to her basketball experience, Leung was a managing director at the global sports management firm Helios Partners, where she built and managed the firm’s China and London offices. She also oversaw the firm’s global expansion strategy in emerging markets in Europe and Asia Pacific regions. Leung competed in gymnastics as a child and through college, and represented the United States in the 1988 Junior Pan American Games. She competed in college for the University of Michigan and competed in the NCAA championships during her four years on the team. She was a volunteer assistant gymnastics coach while earning two master’s degrees at the University of Massachusetts-Amherst. Leung joins the organization as it continues to rebuild following the scandal involving former team doctor Larry Nassar. She will be the third person to lead the organization since former president and CEO Steve Penny was forced out of the position in 2017. Penny has been charged with tampering with evidence in the Nassar case, a charge he has pleaded not guilty to as it works its way through the courts. Kerry Perry led the organization for nearly a year before the U.S. Olympic Committee called for her removal in September 2018. And interim CEO Mary Bono lasted less than a week before concerns over her links to a law firm that advised USAG during the scandal forced her removal as well. The USOC has since moved to decertify USA Gymnastics, a move the NGB’s board of directors is challenging.